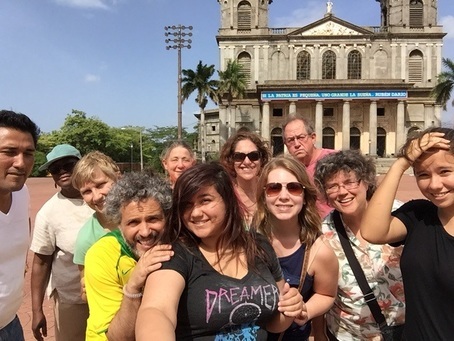 Missions build bonds of fellowship and friendship! First UMC Middletown supports volunteer missions for communities in need with their time, treasure and talent, internationally, locally, and elsewhere in the U.S.
We support these missions through the United Methodist Church, through relief and community organizations such as Habitat for Humanity, and through our own initiatives, as well as group and individual global missions for volunteers, including missions and fellowships for teens and young adults. God's mission starts in our hearts, and, from our hearts, we learn how to share God's love with the world in ways that often provide radically healing results, new friendships, and lasting transformation of our own perceptions of God's place in our lives. First United Methodist Church's Brighter Visions ministries lift up people in our community who are looking for a new and brighter outlook on their lives. 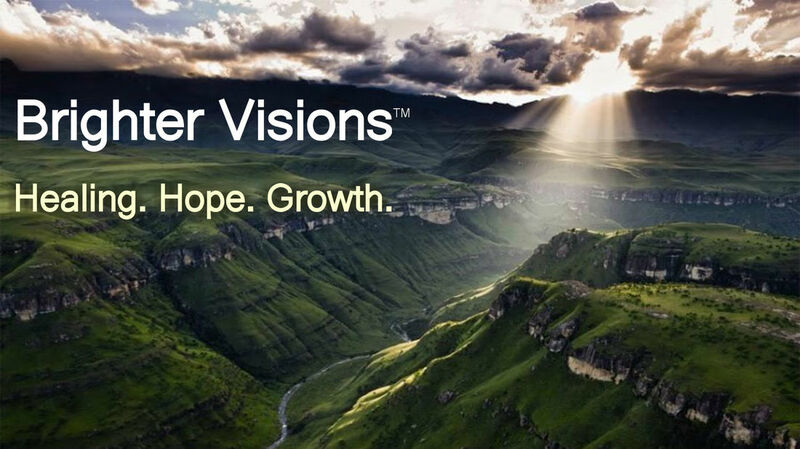 Brighter Visions offers support groups and public awareness programs to help people to find inner strength and more healthy relationships. 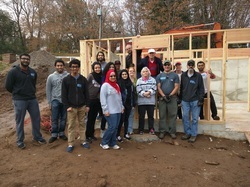 Decent, affordable housing remains a persistent problem in Connecticut, and Habitat for Humanity has been a leading contributor to restoring hope to families seeking new lives in new and renewed homes. First UMC Middletown has contributed build teams for Habitat builds, and will continue to do so. 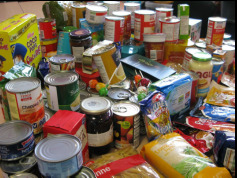 Jesus' ministries focused often on the dignity of basic food as grace that supports our spiritual well being. First UMC Middletown contributes regularly to local initiatives to feed families in need, and encourages everyone in our community to seek out a variety of just solutions for family food.